FT Island | It's Conspiracy! A special treat for A.N.JELL avid fans! Park ShinHye FanSubber Team done their work for A.N.JELL cuts in 2009 SBS Drama Awards. 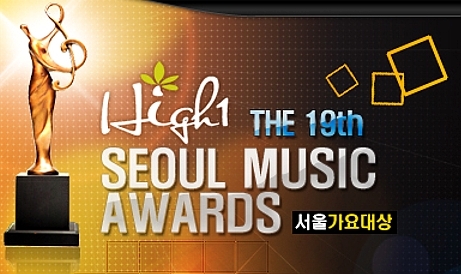 The event was held on Dec 31 and granted numerous awards for the casts of popular drama ”You’re Beautiful”. FT Island Lee Hongki, Jung YoungHwa, & Park ShinHye won the “New Star Awards”, whilst Jang GeunSeok won “Netizens’ Popularity Award” and “Teens’ Star Award” along with other actors. The drama-made band A.N.JELL also performed their single ‘Still’ in this year end drama award ceremony. MBLAQ Mir picks Secret member Jeon HyoSeong as his ideal type of girl. Mir was picked by Brown Eyed Girls Narsha who was chosen by the 3 male idols present as the female celebrity with the highest popularity on KBS Star GoldenBell aired on 2nd January. FT Island to hold their 2010 ASIA Tour! FT Island will give their fans a New Year gift as the boys will pay a visit to their fans via their ASIA Tour. In 2 months period of January until February the boys will start touring in Asia. They will start from Japan, Thailand,Taiwan, Hong Kong, Philippines and Singapore. Much anticipation it is since a report came and stated that FT Island concert tickets in Taiwan (with 3000 seats) are sold out! 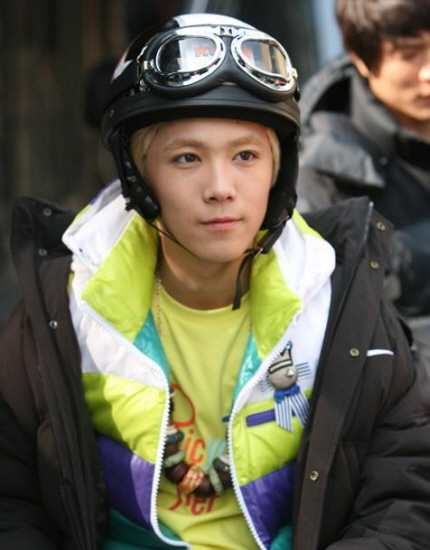 FT Island member Lee HongKi expressed his reluctance with SBS drama ‘You’re Beautiful’ coming to an end. 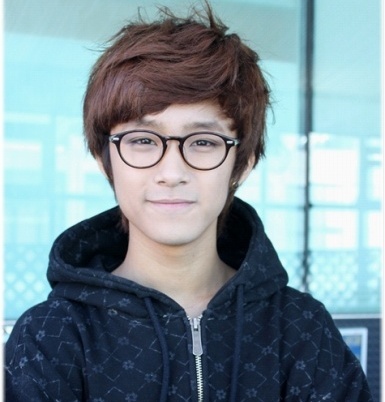 FT Triple Lee JaeJin reveals the fan gift which he could never forget. On MBC Every1′ Magazine1′, JaeJin revealed the gifts that fans would send in on his birthday every year and also when the group releases new album.